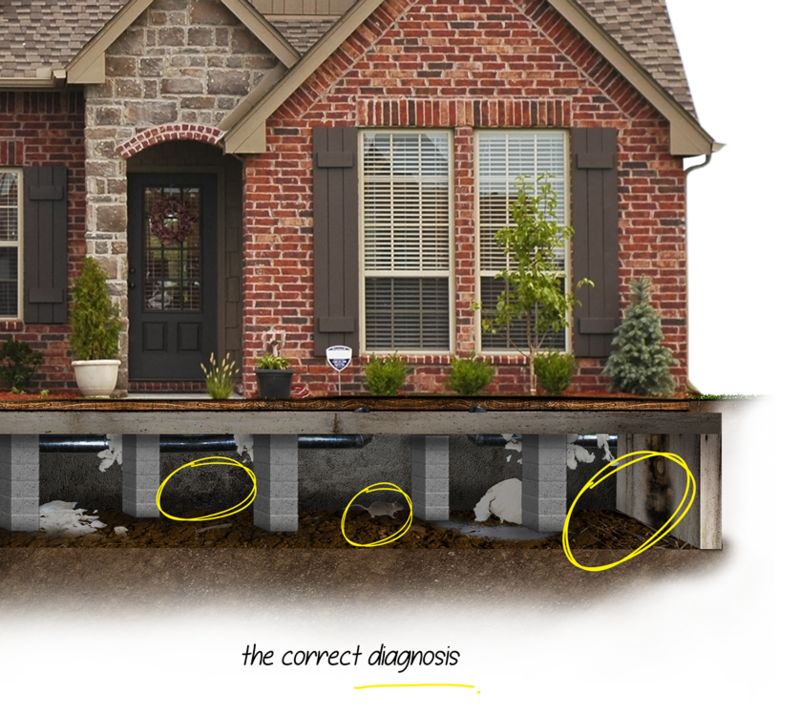 Crawl space moisture is serious and can be difficult to detect until it is too late. 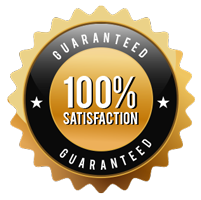 Since no one frequents the crawl space, standing water, humidity and mold issues can go undetected for years. 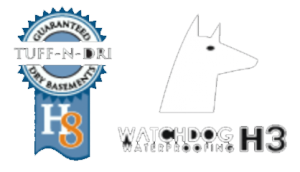 If you have a crawlspace and known drainage issues, call the experts at I&R Waterproofing today for a fast, free assessment on your crawl space waterproofing needs. 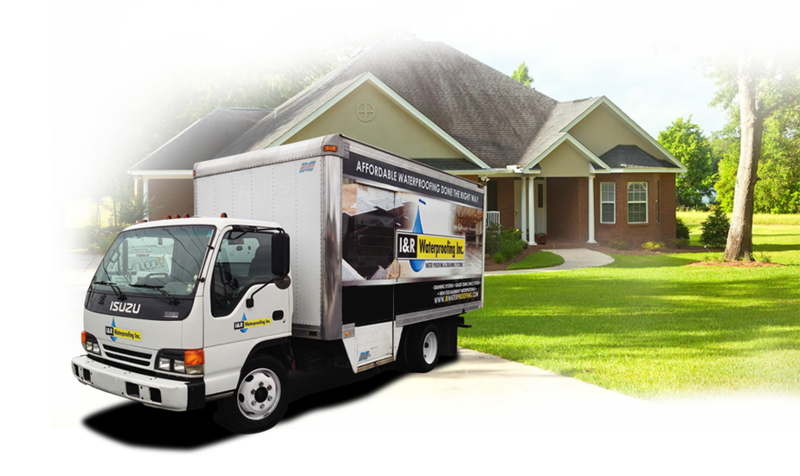 Moisture is a home’s worst enemy. 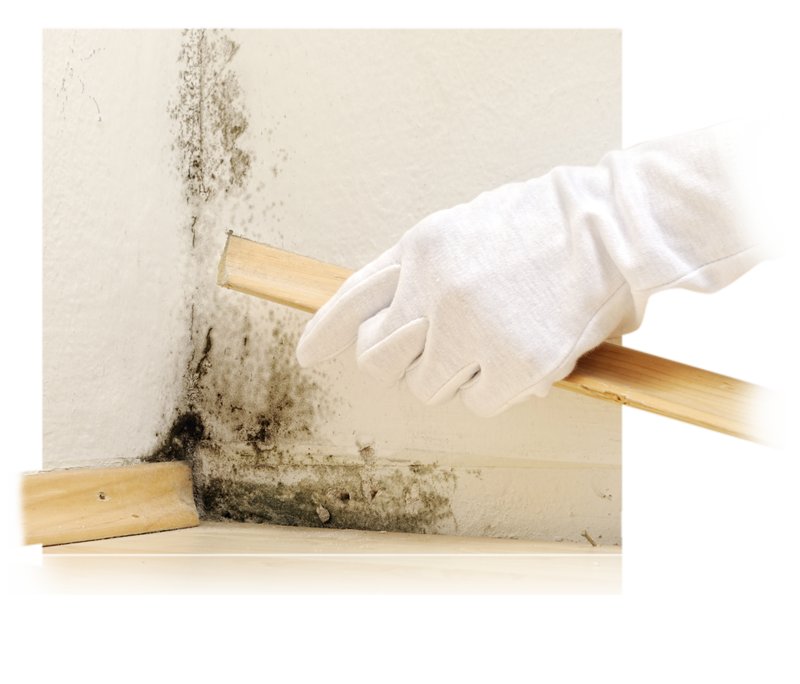 by leaving the issues unchecked you will risk rotting wood that can affect your home’s structure as well as the proliferation of black mold, which will seep into your home’s ventilation system that affects the air that you and your family breathe.